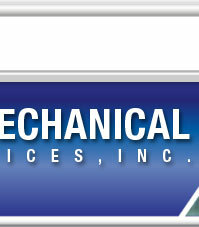 Welcome to the New Aircraft Mechanical Services Website. 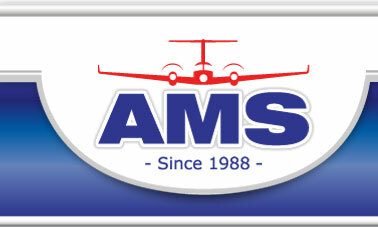 AMS has been in the business of servicing and maintaining over 380 general aviation and corporate aircraft since 1988. 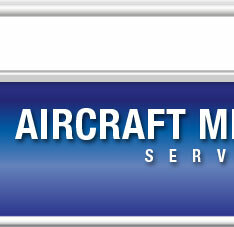 Our staff of FAA certified technicians pride themselves on providing top quality aircraft maintenance, service and inspections in compliance with manufacturer’s specifications. 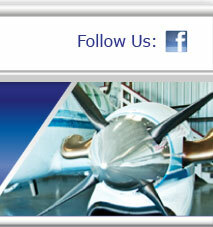 Our goal is to provide excellent customer service while keeping your aircraft operating safe and reliable. Copyright © 2011 AMS. All Rights Reserved.